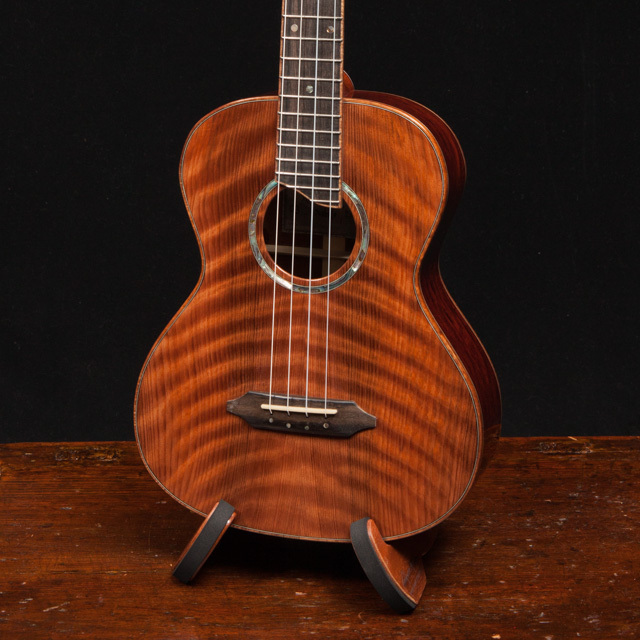 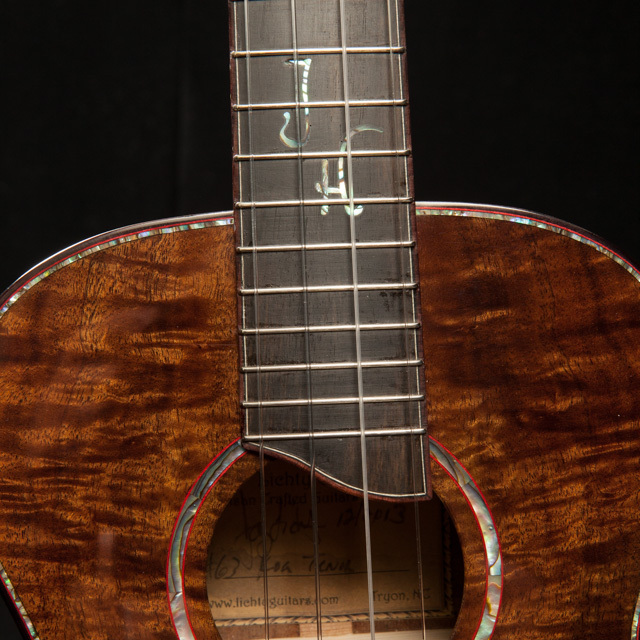 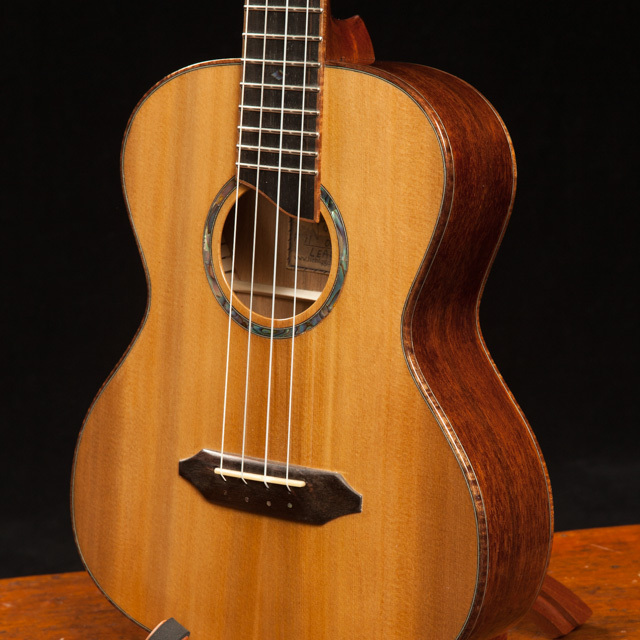 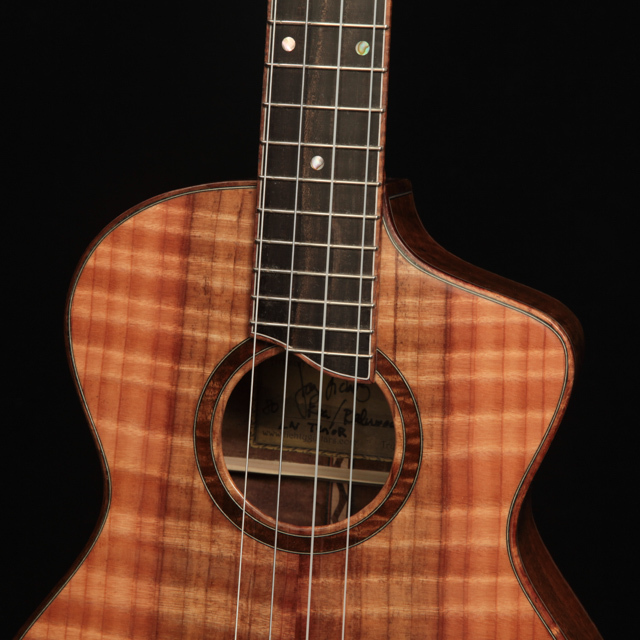 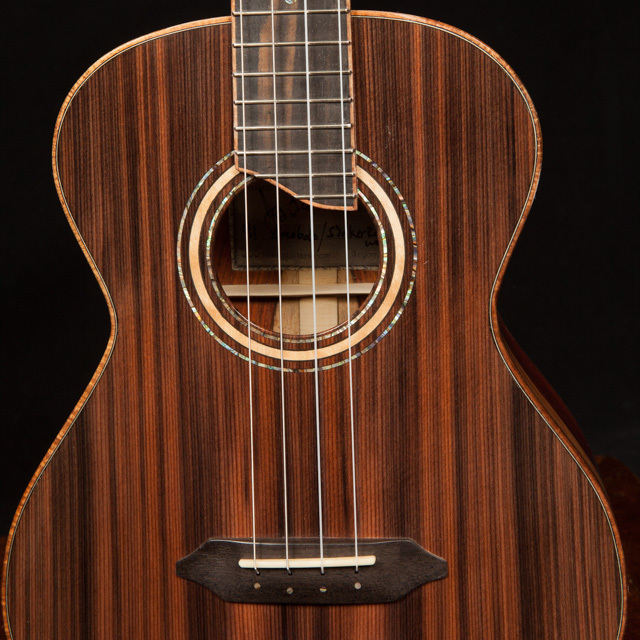 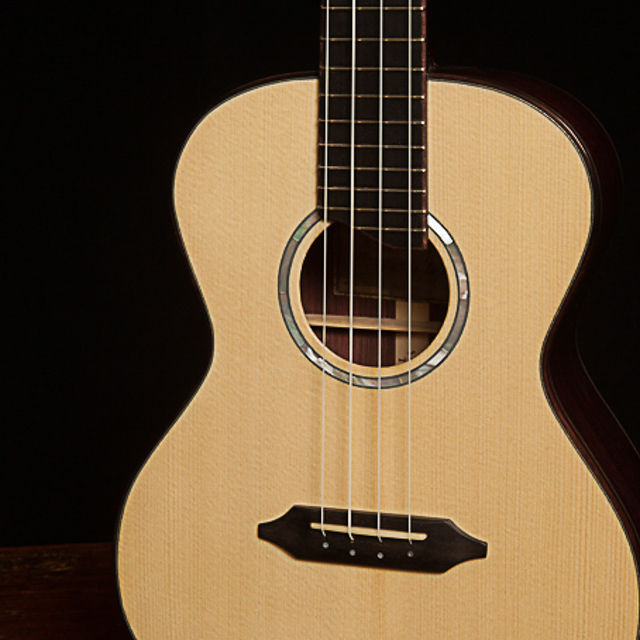 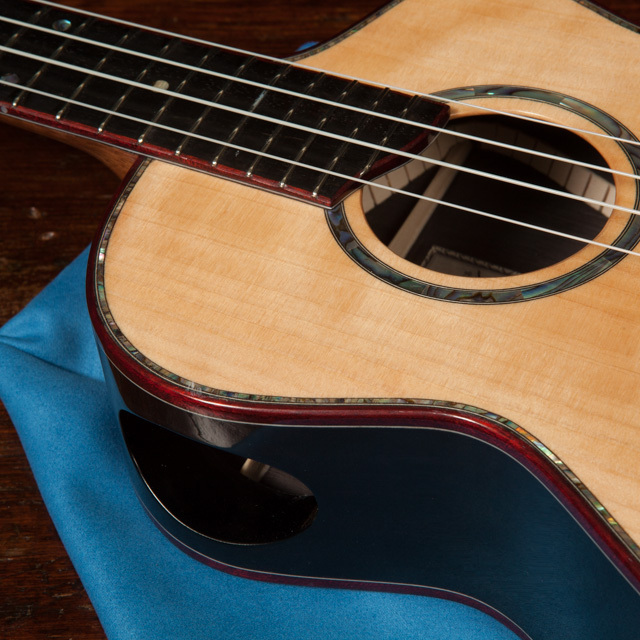 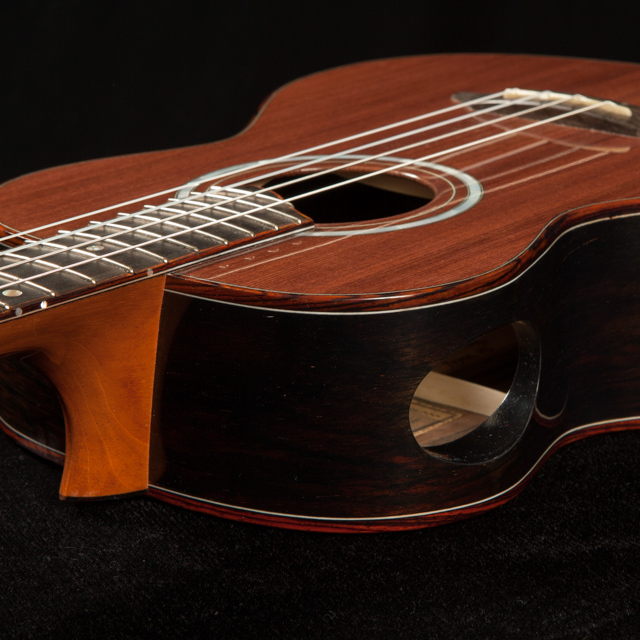 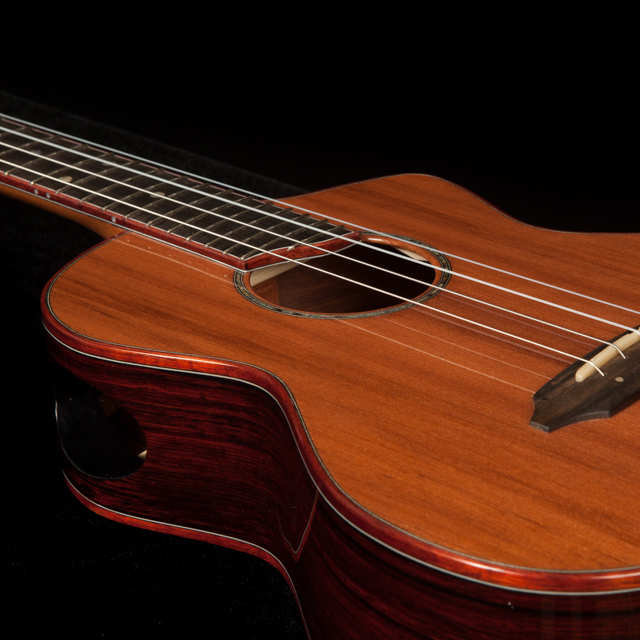 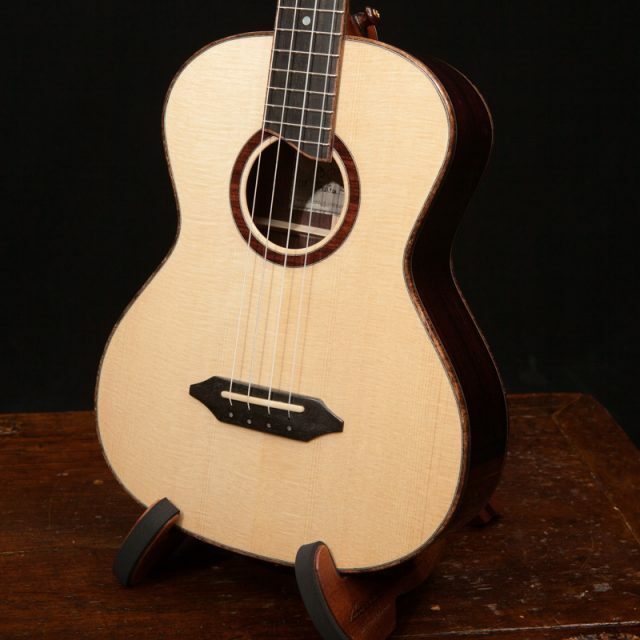 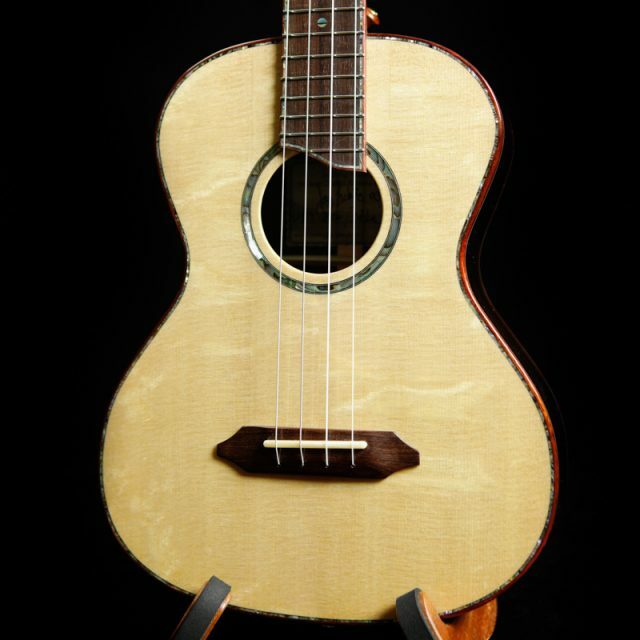 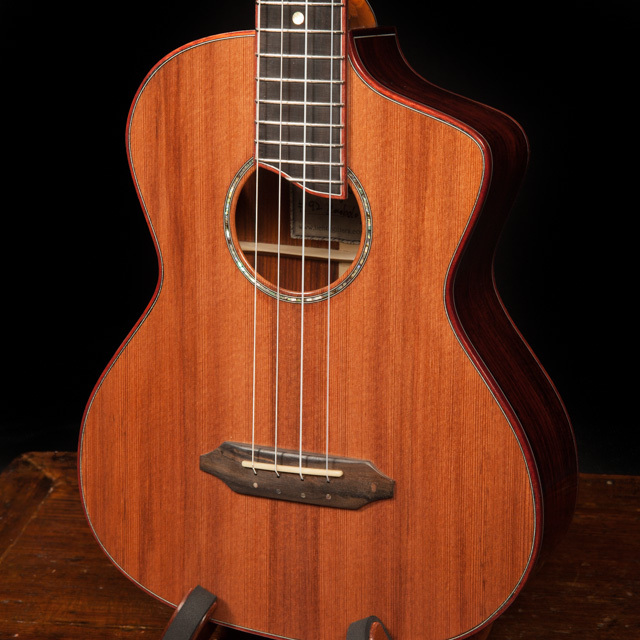 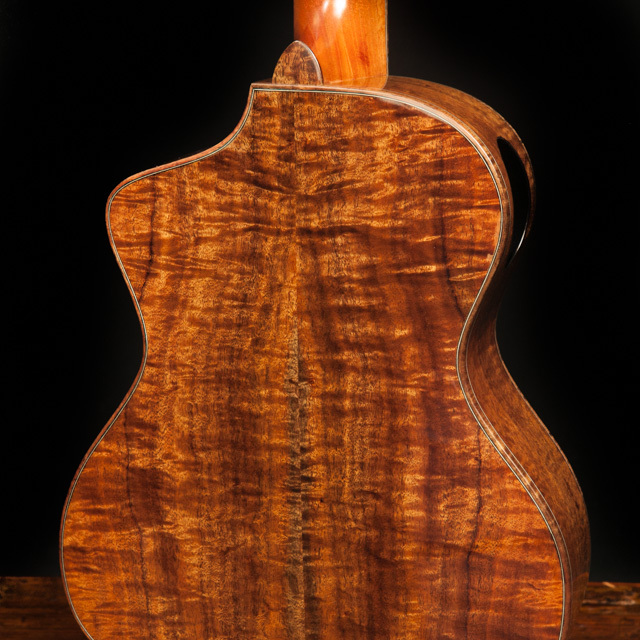 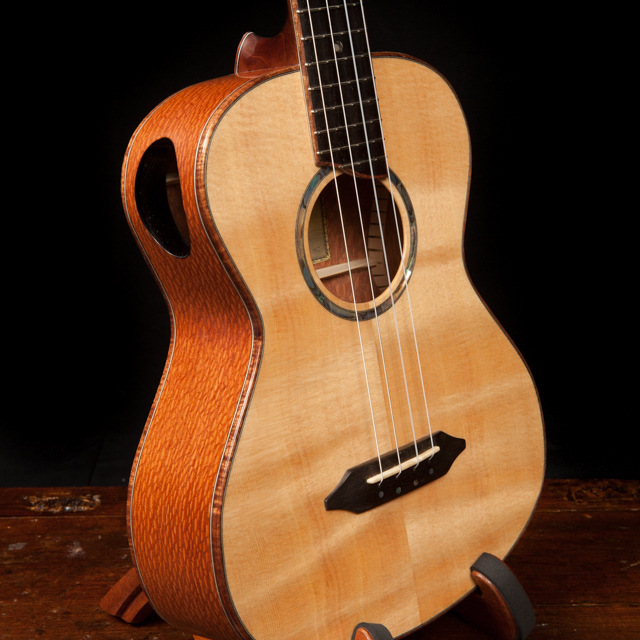 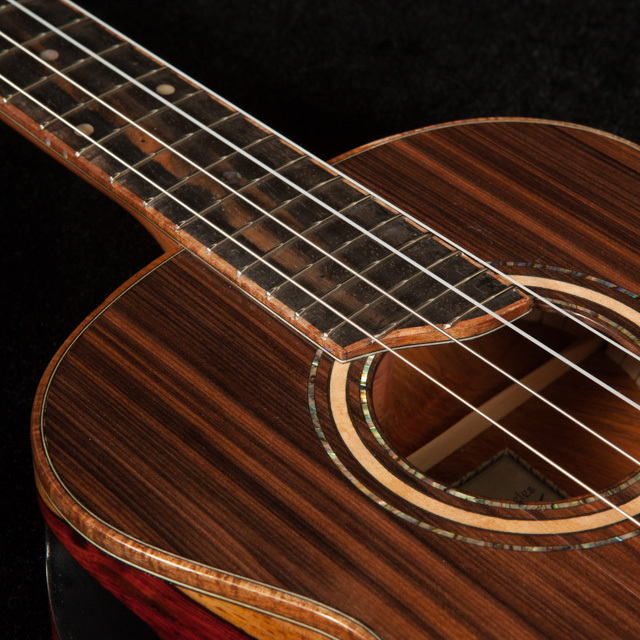 A top choice for many performing soloists, the tenor ukulele is larger in size than the concert and soprano and, therefore, produces greater volume and a more complex tone. 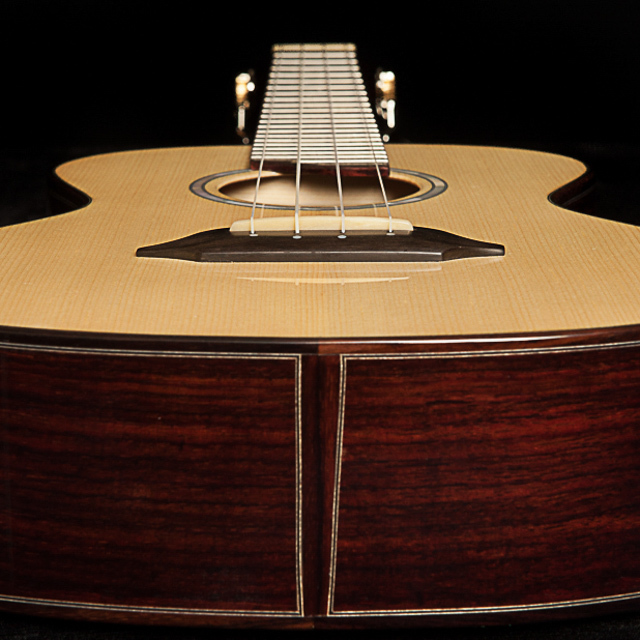 The larger size also makes it an easier adaption for guitar players. 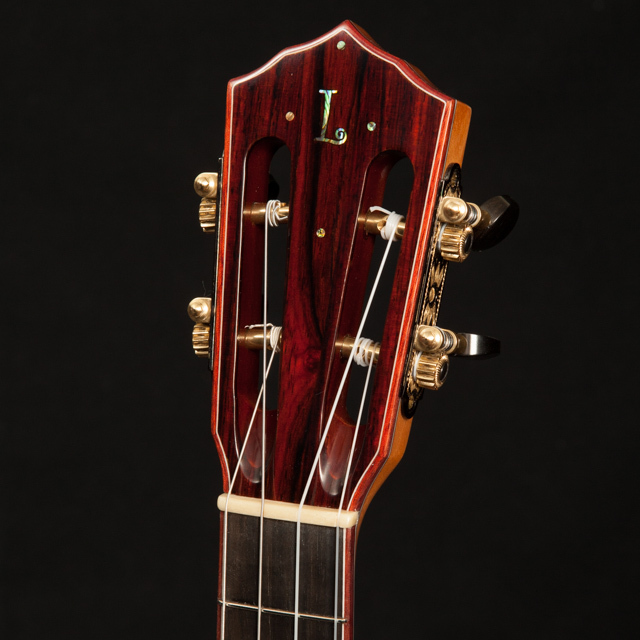 Available in High G or Low G and as a long neck. 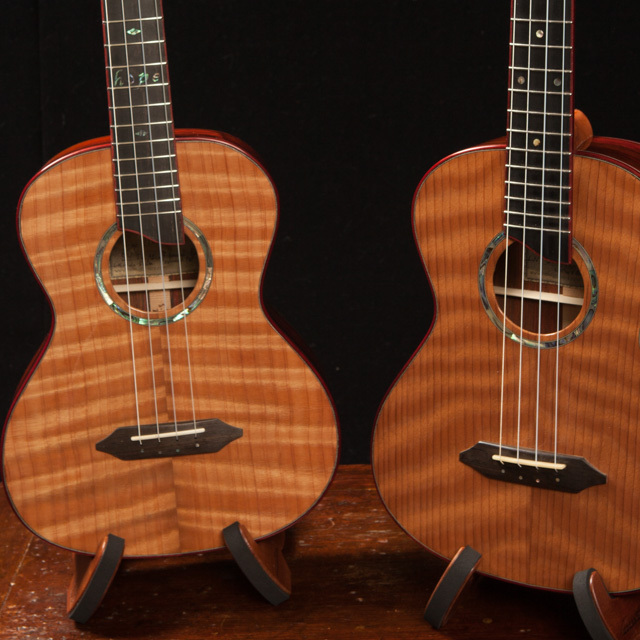 Because Jay loves to play ukuleles just as much as he loves to build them, he is forever on the hunt for the perfect tone and the perfect feel and ease of playability. 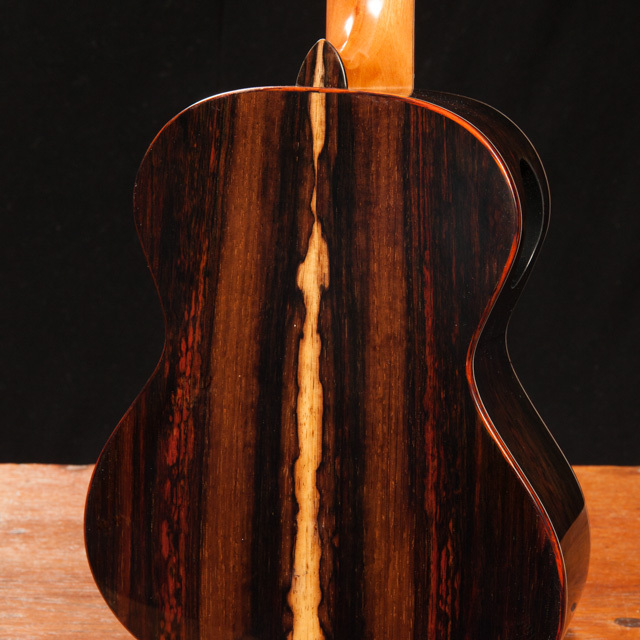 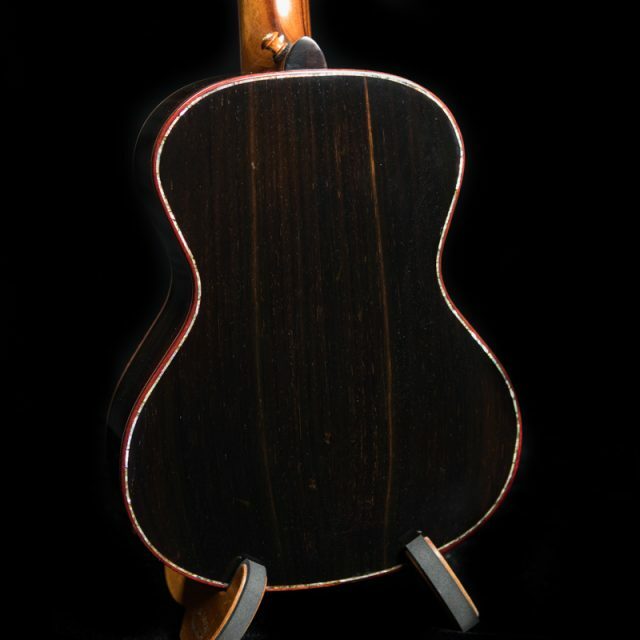 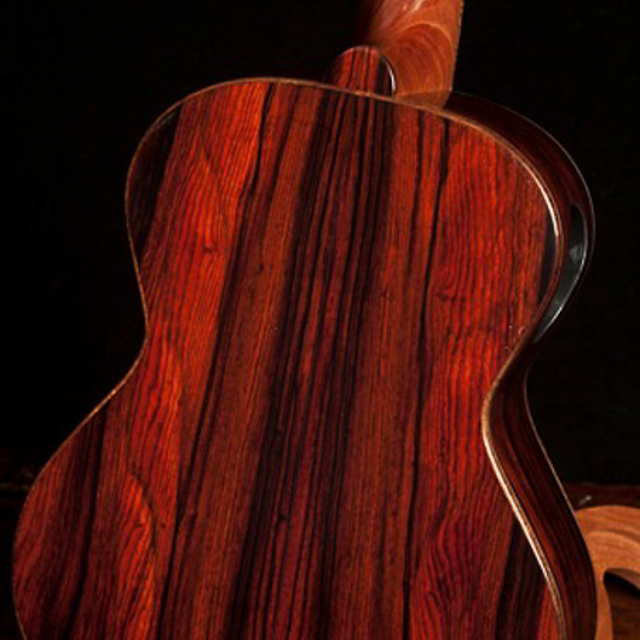 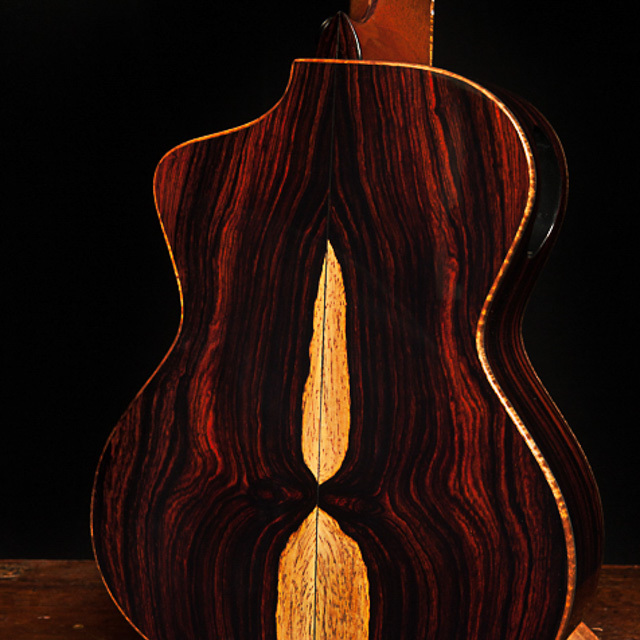 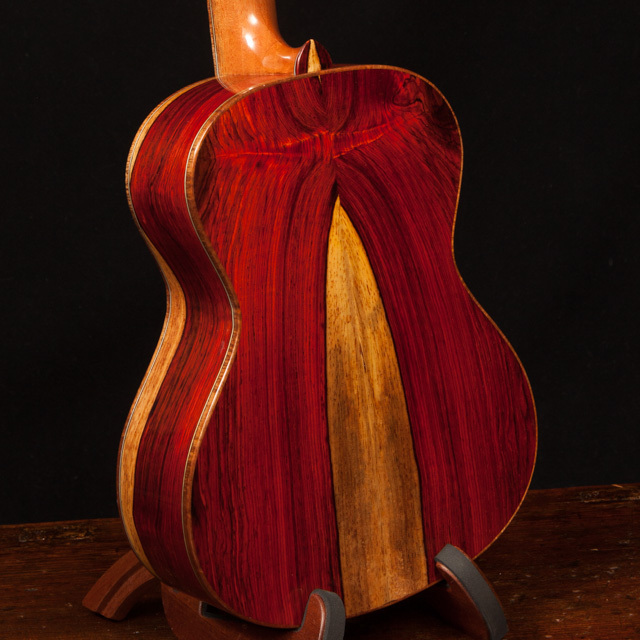 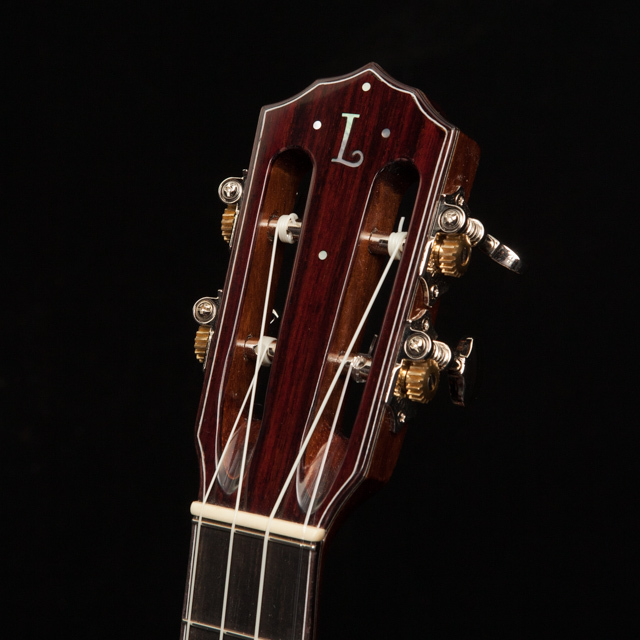 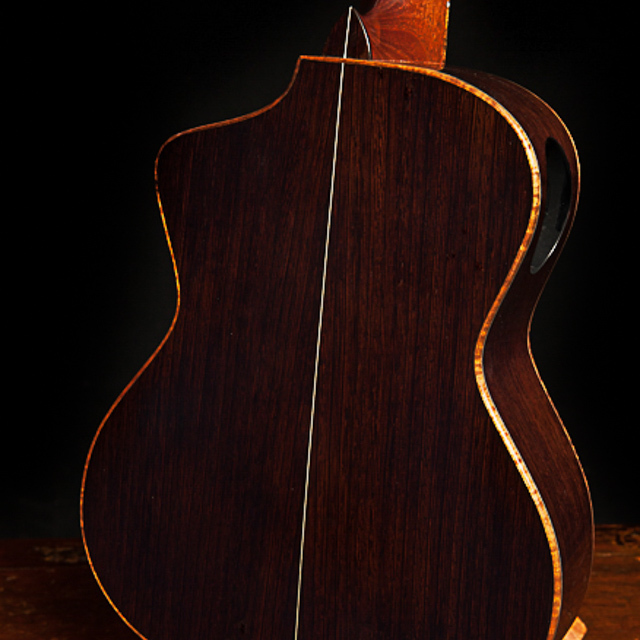 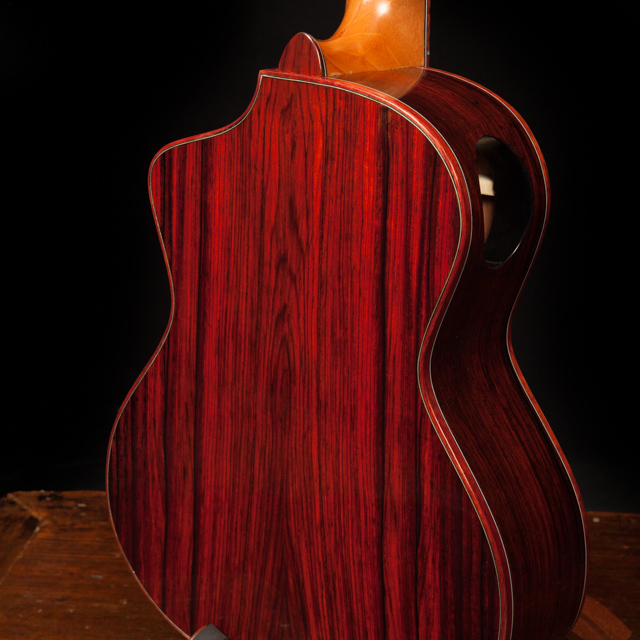 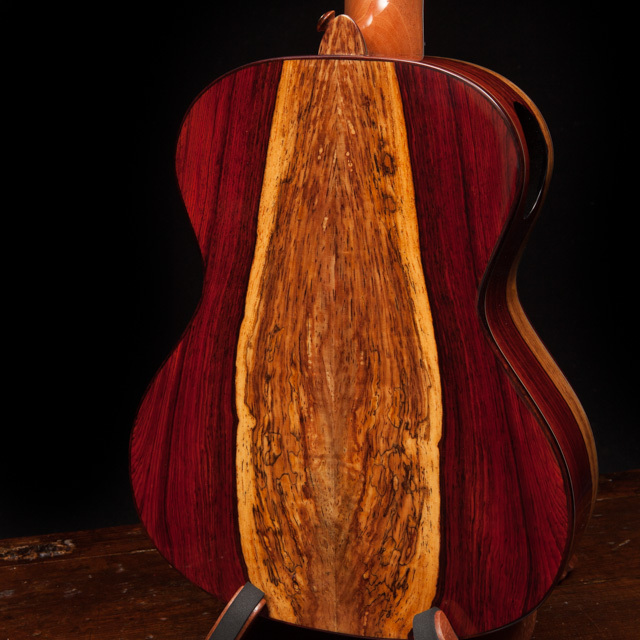 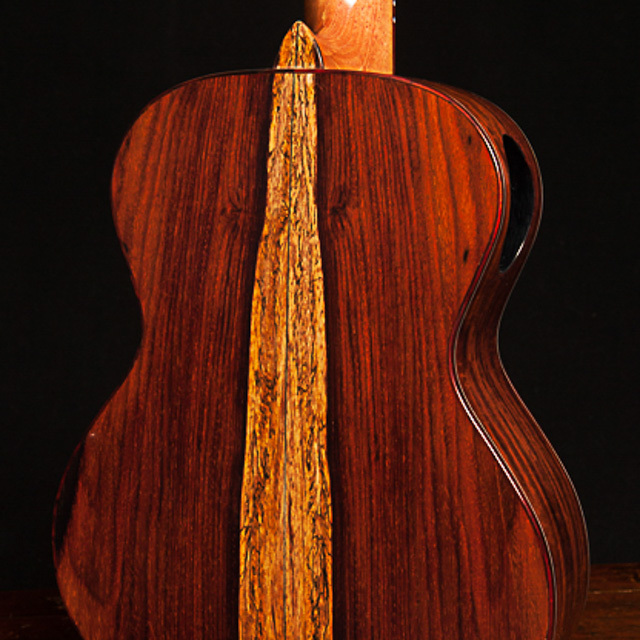 The long neck design reflects his latest innovation from our luthier shop. 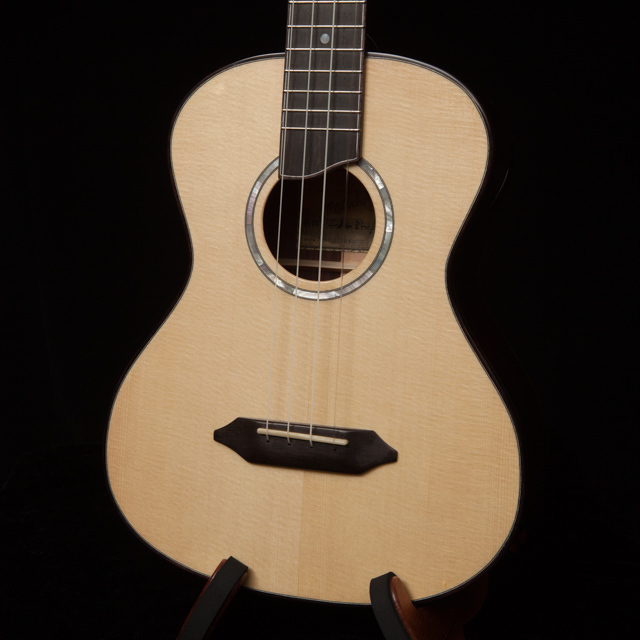 It has a 19″ inch scale neck rather that 17″. 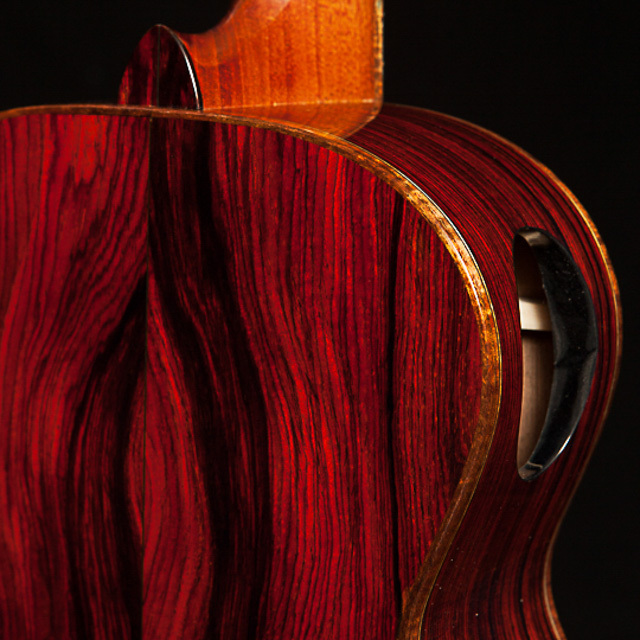 To say that he is pleased with the results is an understatement! 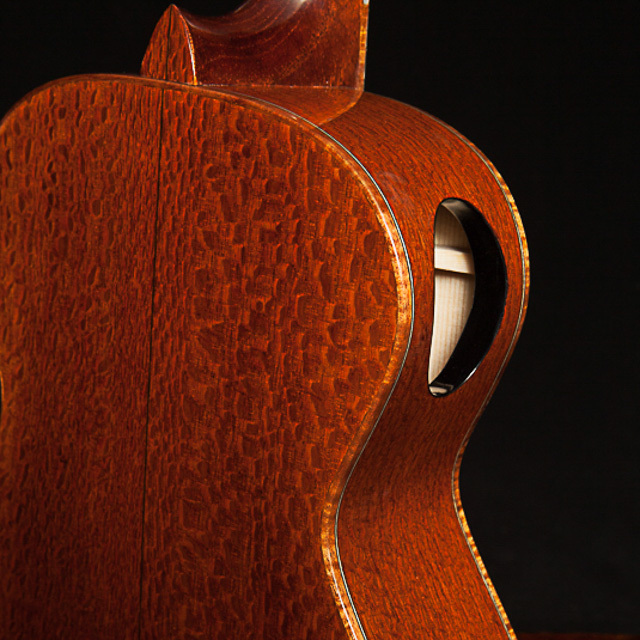 Jay specializes in working with musicians to design an instrument that suits their playing style and aesthetics. 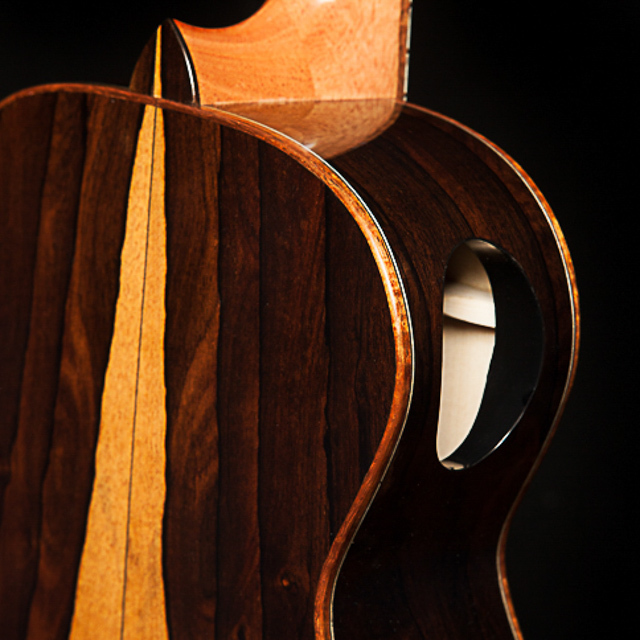 Each is custom-crafted to order.